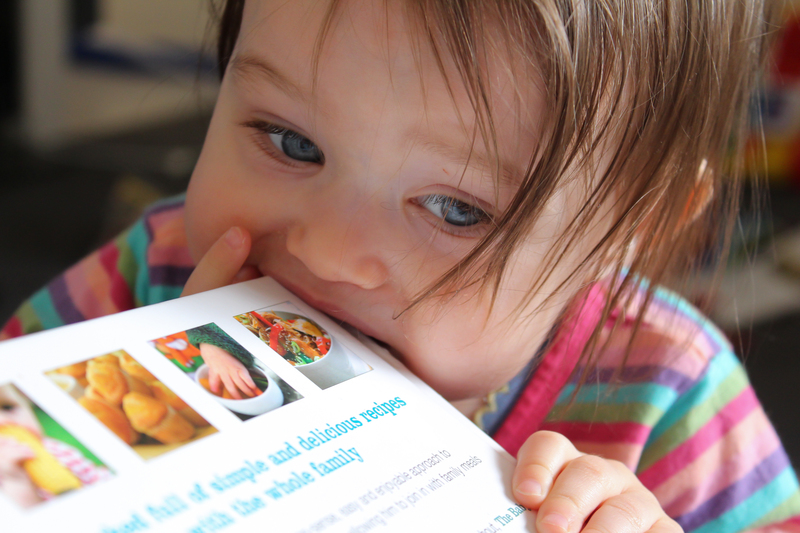 Bubba loves my baby-led weaning cookbook. It’s full of little stylised pictures of fruit and vegies, and she loves to flick through the pages and point at them and get me to name them. Sometimes, like today, she then attempts to eat them. « How Cute Am I! she is a funny girl indeed – how cute! and YAY for BLW – couldnt imagine feeding my babies any other way – messy but oh so fun! This is so funny. Beautiful photos- captures the moments perfectly!